Browser compatibility – doing something like .attr() is much easier than the native alternatives, and won’t break across browsers. 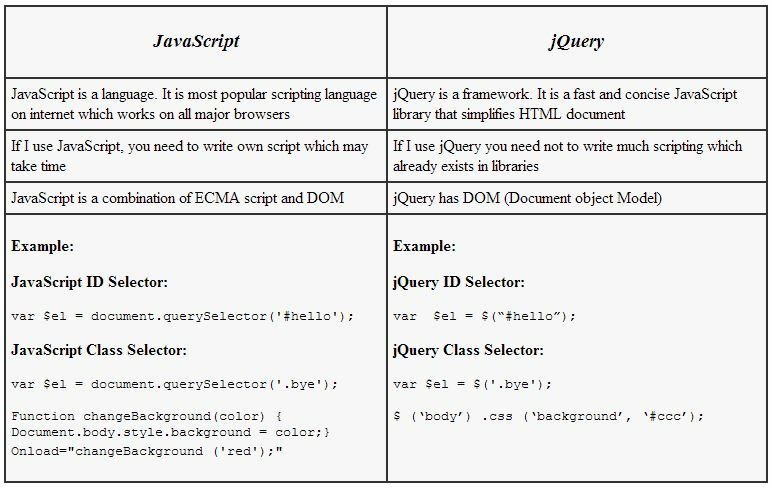 Simplification of usually complicated operations – if you’d like to see a well written cross browser compatible version of an XHR method, take a look at the source for $.ajax – for this method alone it’s almost worth the overhead of jQ. DOM selection – simple things like binding events & selecting DOM elements can be complicated and differ per-browser. Without a lot of knowledge, they can also be easily written poorly and slow down your page. Don’t forget to tell us which technology you use while developing web application. Please leave your comments, feedback and suggestions in the comments section below. thank you for your valuable suggestion and discussion . 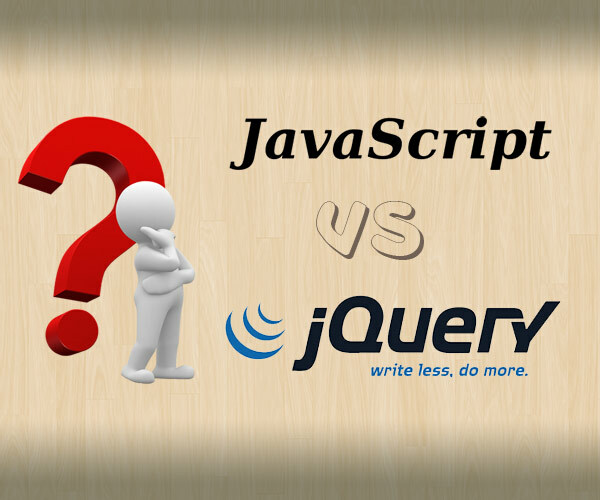 Comprar Js con jQ es como decir EntityFramework vs ADO. Es como que jQuery es mas friendly. Tal vez sea mas dificil o duro aprenderlo, pero sin duda, es mas rapido.